All fluorescent / high-intensity lightbulbs must be recycled as they contain mercury. CFL is the acronym for Compact Fluorescent Light. Many models of CFLs are available and designed to replace traditional incandescent lightbulbs. CFLs are commonly used for table, floor, room, and outdoor lighting. High-Intensity Discharge lightbulbs (HIDs) are often used for outdoor lighting. 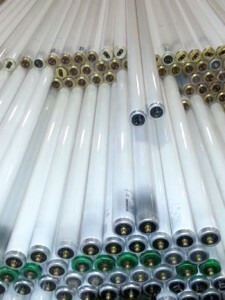 The Federal Drug Administration states compact fluorescent lights are very energy efficient using approximately one quarter of the energy compared to traditional lightbulbs. CFLs also have a very long lifespan, typically 6,000-15,000 hours compared to the 750-1,000 hours for a normal incandescent bulb (10x longer). Replacing a 100-watt incandescent bulb with an equivalent CFL bulb can save you as much as $50 over the life of a single bulb. According to the Environmental Protection Agency, “Electronic waste (E-waste) is the fastest growing municipal waste issue.” E-waste accounts for 70% of overall toxic waste in landfill and only 15-25% of used material is recycled. If disposed of improperly, mercury works its way into the food chain, primarily through water systems, plankton and fish. Mercury-contaminated fish may be eaten by humans and many species of birds. The Minnesota Department of Health’s website lists annually updated advice about local fish consumption and human health impact. When E-waste is not recycled properly, it can end up in landfill where the hazardous substances commonly present in these products (e.g. arsenic, beryllium, lead, mercury and other heavy metals) leach into the environment causing disruption and harm to ecosystems. If E-waste is not recycled through a responsible and industry-certified recycler, it is possible these product may be shipped to other countries for improper handling. This can include burn pits and chemical treatments, all of which are harmful to the environment and human health. Minnesota law states you must recycle televisions, computer monitors and any other large electronic item with a viewing screen. North Dakota follows the Universal Waste Rule, which streamlines hazardous waste management standards for federally designated “universal wastes”. North Dakota residents can dispose of their Universal wastes at collection or recycling sites. These regulations govern the collection and management of these widely generated wastes, thus facilitating environmentally sound collection and proper recycling or treatment. Check city, county and retailer listings for recycling events and/or locations where you can bring your waste to be recycled. A nominal fee may be charged. Erase all personal information from data storage devices before recycling. This can be done by erasing or removing the hard drive of a computer, erasing a flash drive, removing the SIM memory card from an older cellphone and using the factory re-set function found in smartphone settings. Some collection/recycling programs offer to wipe data or shred the hard drive of copiers, printers and scanners as they contain digital copies of personal documents printed or scanned. In addition, many reputable recyclers wipe data storage devices per Department of Defense standards. Some nominal fees may apply for recycling CFLs and LED lights. E-waste costs will likely be based on the size, weight and/or amount of products being recycled. How do I know if my light bulb contains mercury? Read the product label to have all the information you need when purchasing a florescent bulb (all fluorescent lights contain mercury). Label will include: brightness, energy cost, the bulb’s life expectancy, light appearance (i.e. “warm” or “cool” light), wattage, and a mercury content warning. The box and the bulb itself will have the chemical symbol ‘Hg’ for mercury. Is the Mercury in my lights a danger while being used in my home or office? 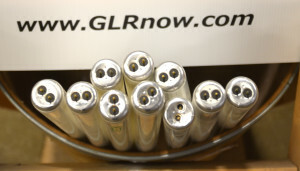 The lightbulbs are safe to use and don’t emit mercury during normal use as directed. Mercury will not be released unless the bulb breaks. How do I get these tubes of waste recycled? Homeowners can bring their items to a collection site who then passes it along to a recycling facility, or homeowners may also bring their waste directly to the recycler. Using mercury is a “cradle to grave” responsibility; consumers have an obligation to ensure that their mercury products are given to a reputable licensed recycler who will properly recycle the waste. Legitimate recyclers will provide an *EPA ID Number. Consumers can look up a recycler’s environmental compliance track record and what state your lights are processed in. Examples of E-waste include but are not limited to: cables, cameras, cellphones, computers, cords, DVD and VCR players, external hard drives, fax machines, gaming systems, laptops, monitors, printers, remote controls and televisions. In addition, LED lights are categorized as E-waste. Where do I recycle lightbulbs and E-waste? Applicable retailers, County Hazardous Household Waste recycling sites, and individual recycling companies. 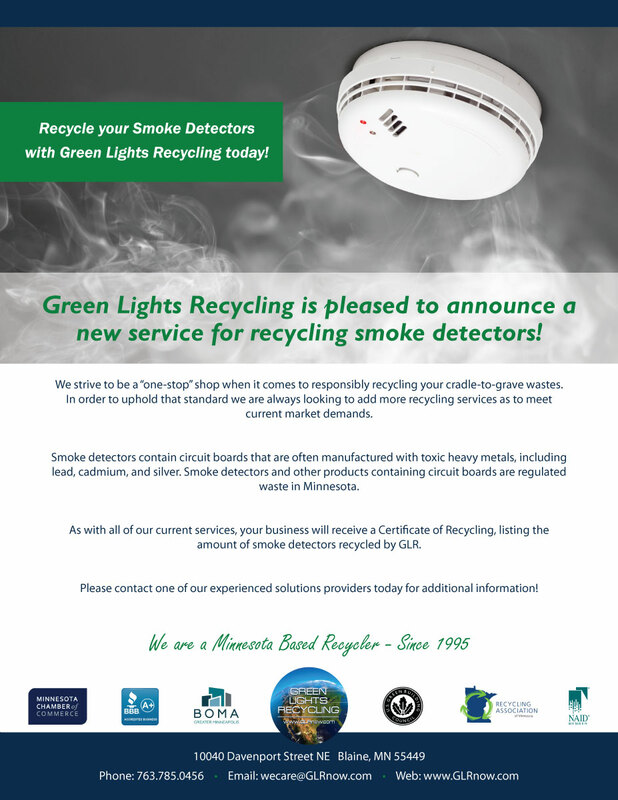 Check with the Minnesota Pollution Control Agency or local county offices to ensure the recycler is properly licensed to work with the materials that households and businesses are recycling. The Minnesota Pollution Control Agency regulatory oversight is the one of the strongest in the nation. Recycling facilities with a Minnesota EPA ID number are held to the highest standards and best practices in the United States. 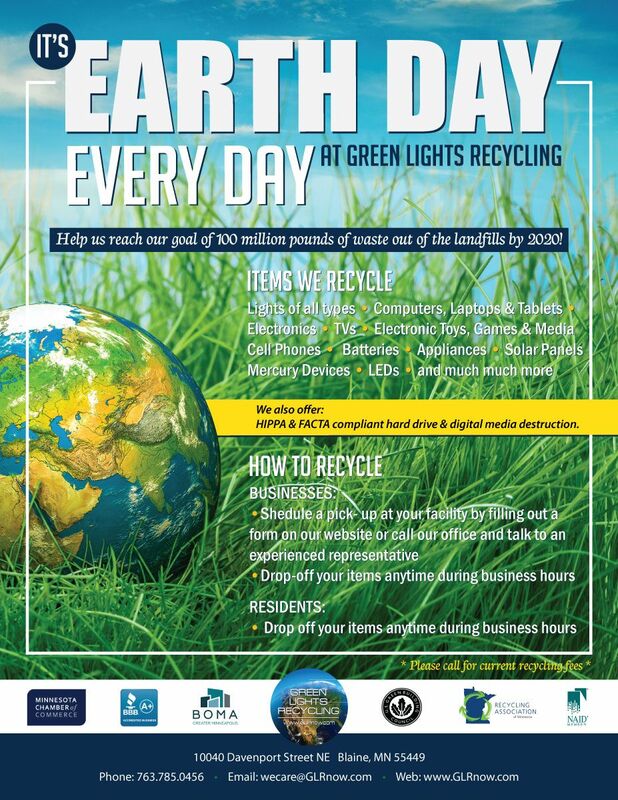 Businesses should receive a certificate of destruction that shows E-waste and lights have been recycled in accordance with state statutes and regulations. Homeowners can also receive this certificate, which can either be emailed or mailed directly to the business or homeowner. – Clear the room of all people. – Open any outside windows, close all interior doors and windows, and leave the room for 15 minutes to allow vapor dissipation and to keep it from migrating elsewhere. 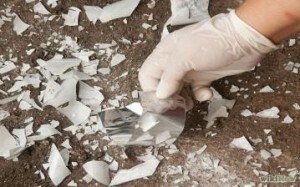 Wear rubber gloves and carefully pick up all glass shards and any remaining powder with duct tape or other sticky tape. Wash the area with soapy water using disposable towels and dry the area with disposable towels. If a bulb breaks on carpet, follow the previous instructions. After all visible signs of the bulb have been removed from the carpet, you may vacuum the area using a “Wet/Dry Vacuum” as the safest choice. Put all glass, tape, disposable towels and vacuum cleaner filter bag in a plastic bag, then add the rubber gloves and seal the bag. Properly dispose of the bag and its contents at an appropriate recycling facility. Legitimate recyclers will provide an EPA ID number. track record and what state your lights are processed in.